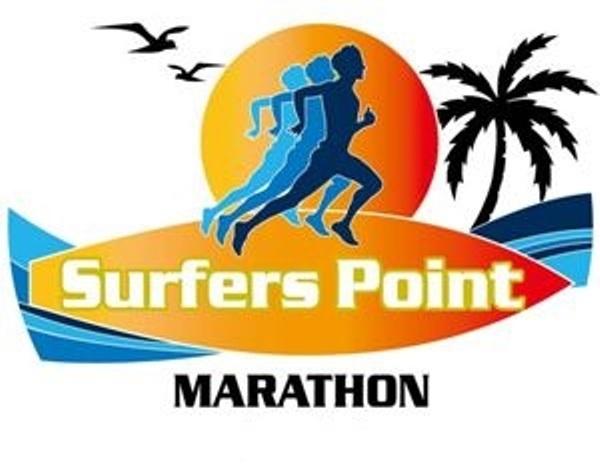 Welcome to the 7th annual Surfers Point Marathon, Half 5k 10k! Start / Finish Emma Wood State Beach Group Campground then travel along the bike path onto the Historic Old Rincon Highway along the Ventura Coast line. Miles of Ocean views that will keep you in awe as you stroll to the turn around point and back to the start/finish line. Full marathon is two loops of this course. Aid stations every 1.5 miles. Yes, very walker friendly course, mostly flat, plenty of aid stations, and loads of fun! Generous 7:00 hour time limit for the Full marathon so take your time and enjoy the scenery, all levels of fitness are welcome at our events.